India is truly a land of diversity, which exists in the vast tapestry of its culture, geography, language and people. Traveling in India, therefore is a revelation; each region is so significantly similar yet fundamentally dissimilar. This varied texture is what makes to travel experiences within the nation so unique. However, modern lifestyle entails unavailability of enough time to make lengthy travel plans happen often. This is why weekend trips are essential, to bring in the necessary break for monotony we have come up with a few weekend destinations in India you can visit. 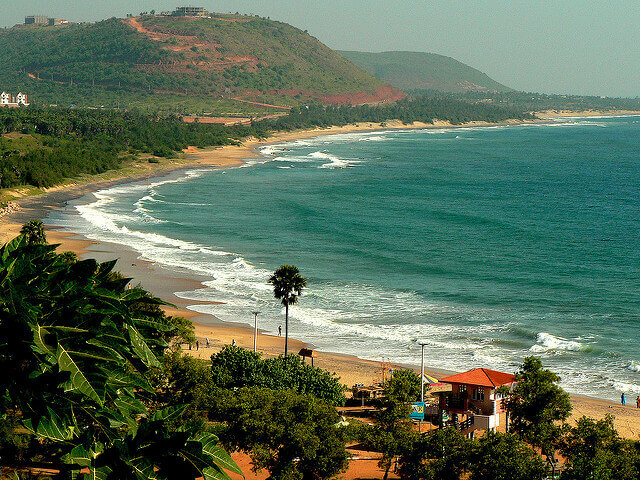 Vishakhapatnam, more popularly known as Vizag is one destination that you can definitely visit if you are hard-pressed for time. Located in Andhra Pradesh, the city flaunts beautiful beaches, verdant hills and a peaceful environment. 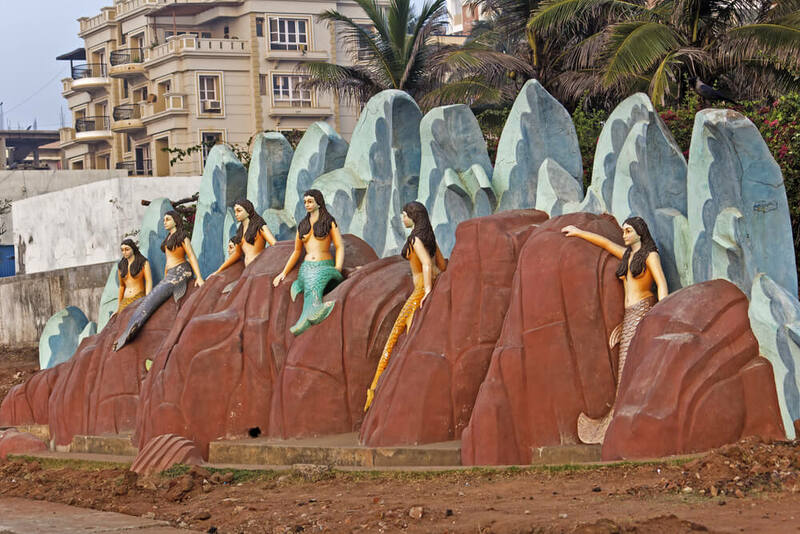 While in Vizag, you can visit the Ramakrishna Beach, the Rishikonda Beach, besides quite a few others. Kailasagiri is a nice picnic spot located in vicinity too. If you seek more adventure, pack bags and set out for the Bora Caves and the Araku Valley. If you are in the north eastern part of India, Mcleodganj is a place you have surely heard of. Plan a weekend trip to the center of the Tibetan government in exile this year. The Tibetan influence on the architectural structures and the culture is profound. Besides Manali, this is the biggest crowd puller in Himachal. This is one of the popular beach locations along the eastern coasts of India, and besides Puri, a major tourist hub in Orissa. Gopalpur-on-sea is a quaint hamlet that has managed to beat the bane of over commercialization. Places of interest includes the Tarini Temple, the nearby Chilka Lake and the hot springs or Taptapani. Plan your trip to Gopalpur definitely. Plan a trip to Garpanchkot to get lost amidst greenery and scenic vistas. 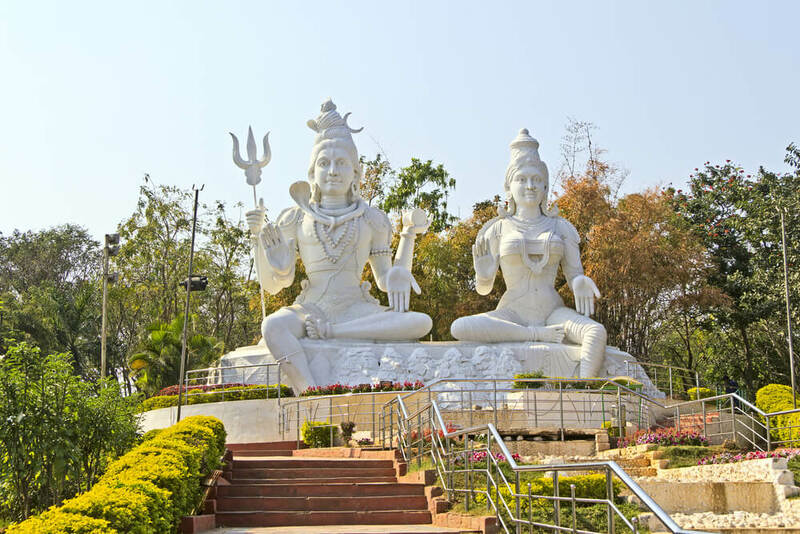 This place, situated near the border of West Bengal and Jharkhand, is set almost in the lap of nature. You can visit the Panchet Dam and Kalyaneswari kali temple. Garpanchkot is however, more popular for sitting back and relaxing. Palakkad in Kerala is an exotic destination that you can enjoy in a short span of time. On a Palakkad trip, you can indulge in the slow, laid back lifestyle. It boasts of vibrant, scenic beauty. Weekend trips are essential, to bring in the necessary break for monotony. Here's a list of weekend destinations in India that you can visit.